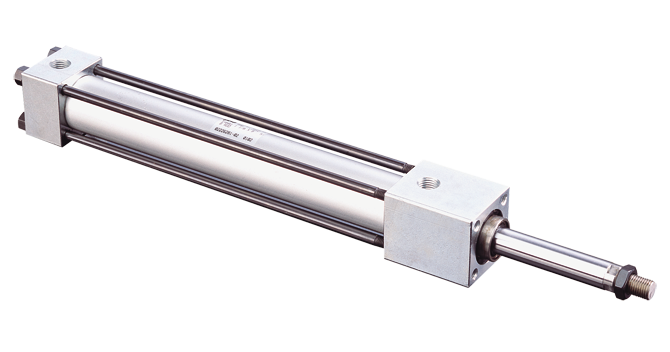 NFPA Tie Rod Hydraulic or Air Cylinder | EA, EL, EH, ES | PHD, Inc. Heavy Duty Cylinders (3/4", 1-1/8", and 1-3/8" Bore Sizes) feature cartridge-type bushings and hard chrome-plated alloy steel piston rods for high cycle and side load applications. 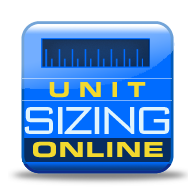 Units are available in a wide range of mounting styles and options. Three standard bore sizes available, designed to provide long life and high performance.